It's hard to believe that it's been almost a year since the world arrived on our doorstep. This makeshift scoreboard and graffiti is part of the remnant left over from the 2010 Football World Cup. 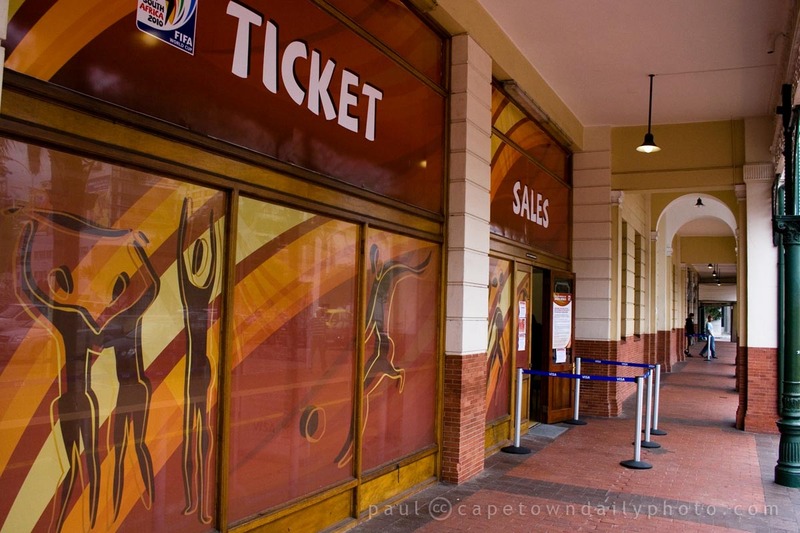 Besides for us being a football-crazy nation, we were excited to host the world cup event because of the promise of long-term revenue that the publicity around the event would generate. It's a pity that revenue derived as a result of the World Cup is so difficult to measure - I'd be interested to know how much effect the event had, and continues to have, on our economy. 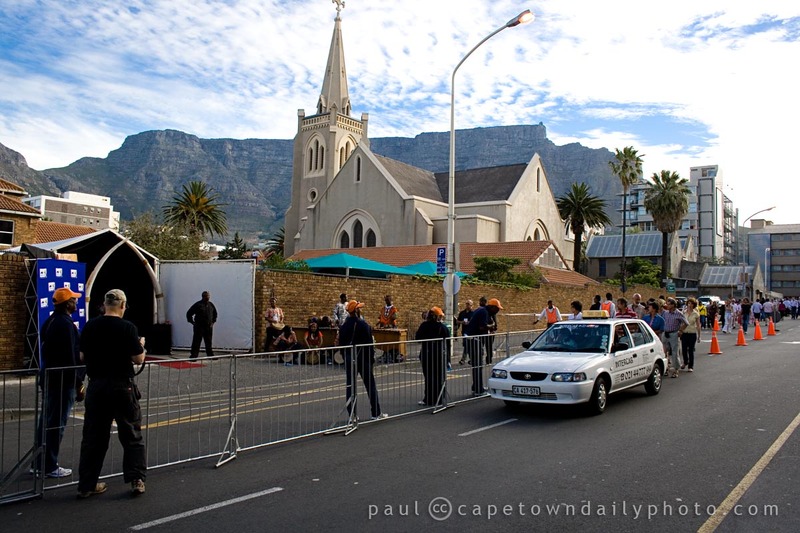 Posted in Events and tagged 2010 world cup, graffiti on Tuesday, 15 March, 2011 by Paul. 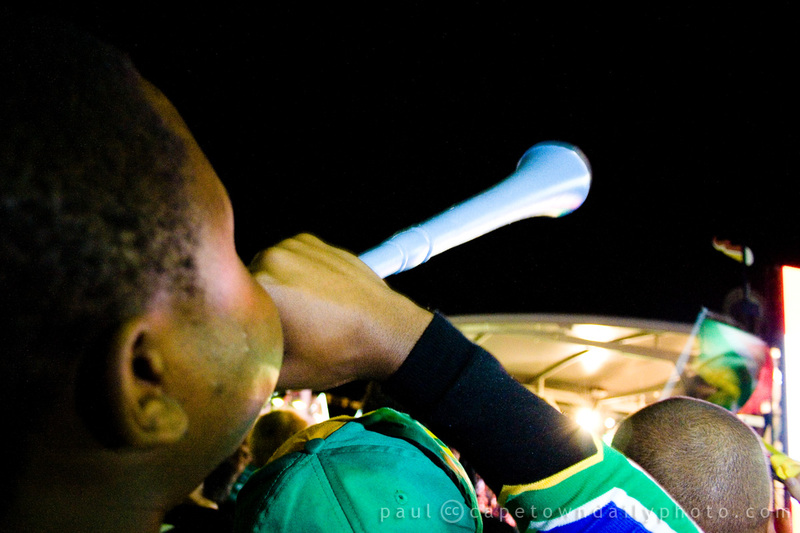 This photo shows just how easy it is to blow a vuvuzela. This kid was blowing the horn like a regular pro football supporter - full of gusto. 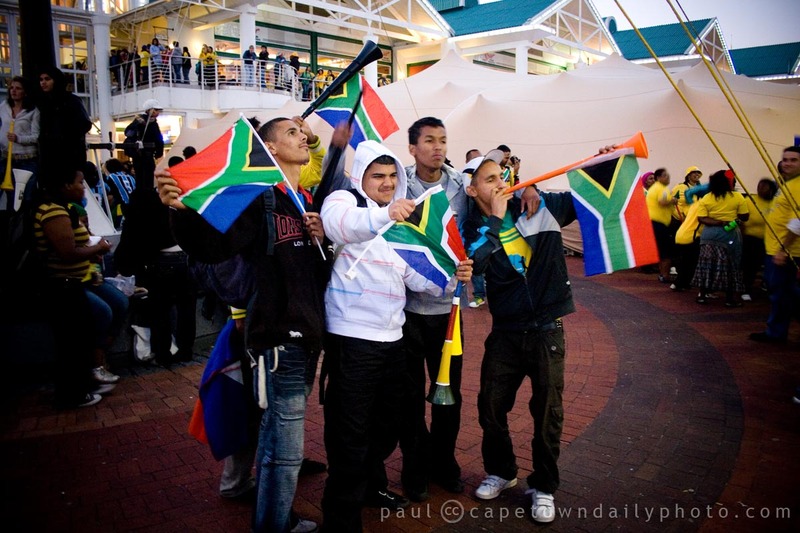 The vuvuzela aside - doesn't this photo show the good degree of racial unification that's happened in our country over the last 15 to 20 years? 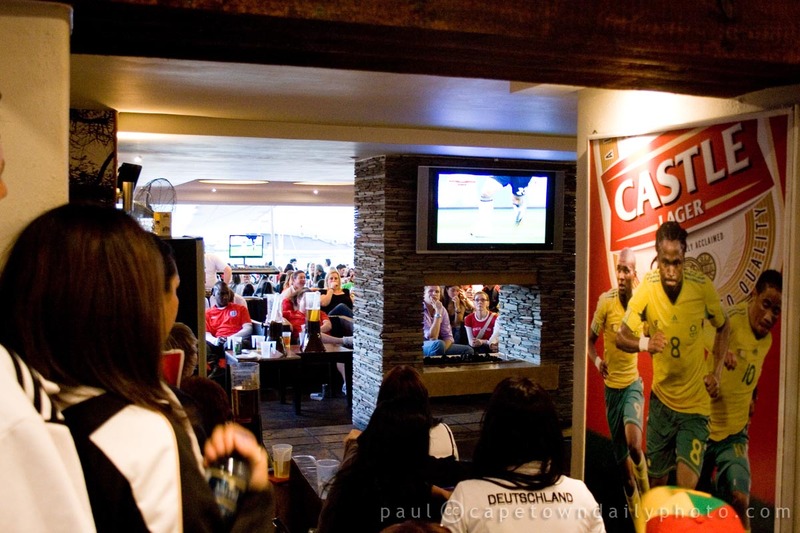 Posted in General and tagged 2010 world cup, people on Monday, 12 July, 2010 by Paul. If you're wondering where the rest of this article disappeared to... read more about it here. 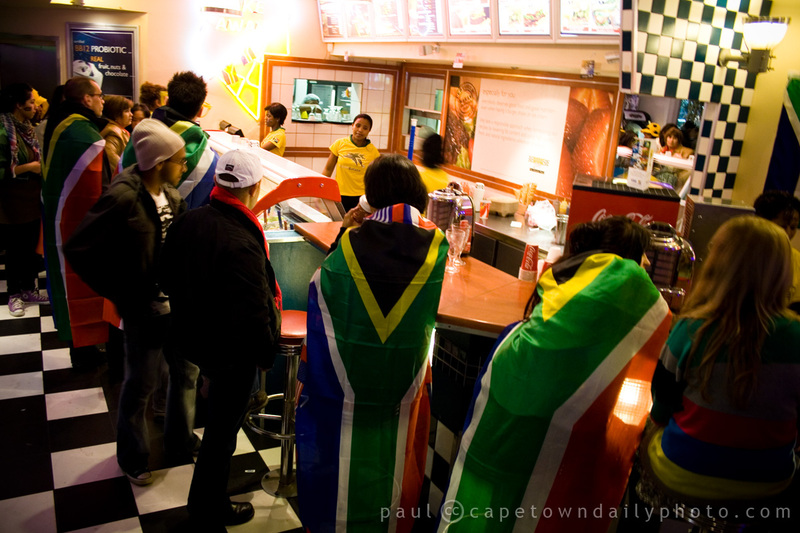 Posted in General and tagged 2010 world cup, people on Sunday, 11 July, 2010 by Paul. When looking at photos of matches after the event it's always sad to see an optimistic fan that would have been crushed by the outcome of the match. 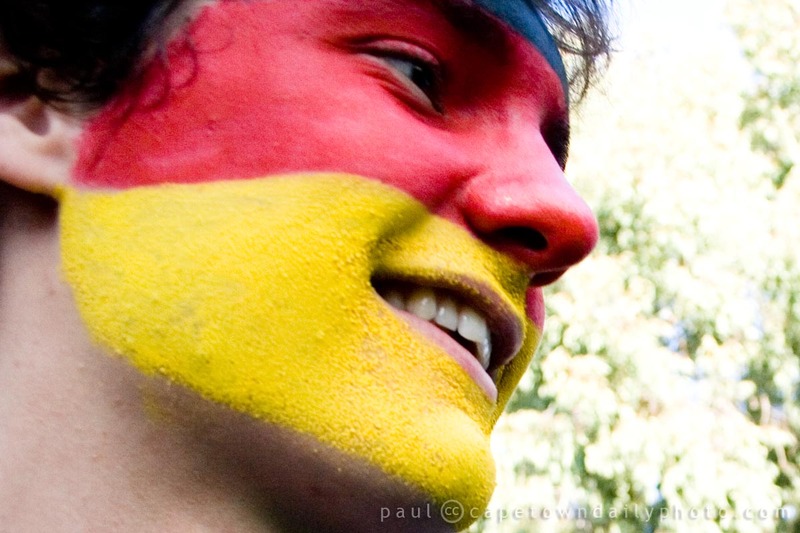 In this one Germany thumped Argentina pretty convincingly and any die-hard fan would certainly have been utterly depressed. Posted in General and tagged 2010 world cup, people on Saturday, 10 July, 2010 by Paul. 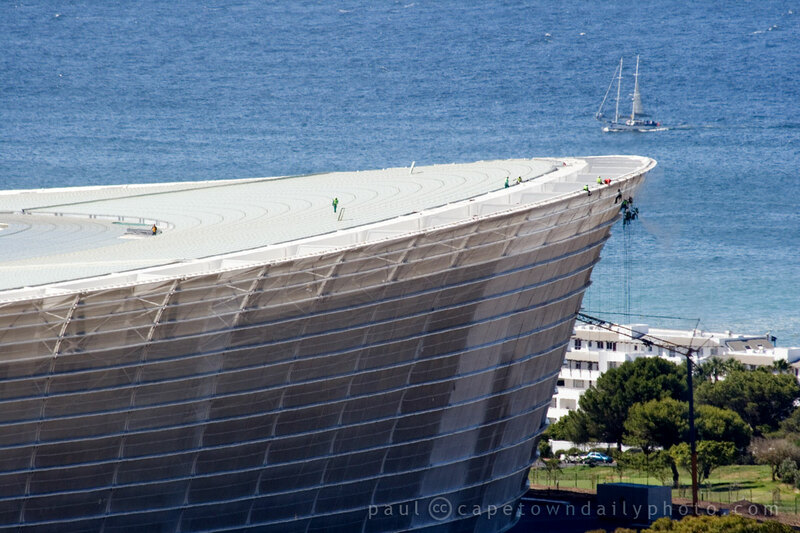 I have to admit that when I first heard that Cape Town Stadium would have a glass roof - I couldn't work out how they would construct a piece of glass to fit over such a huge expanse. I guess however I was being a little silly, and it all made sense when I saw it for the first time. 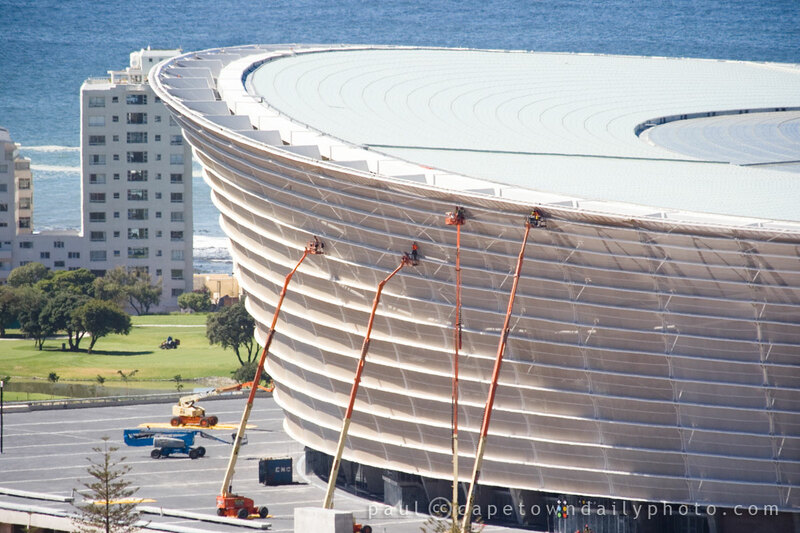 The glass roof is more of a glass trimming around the stadium's open top. 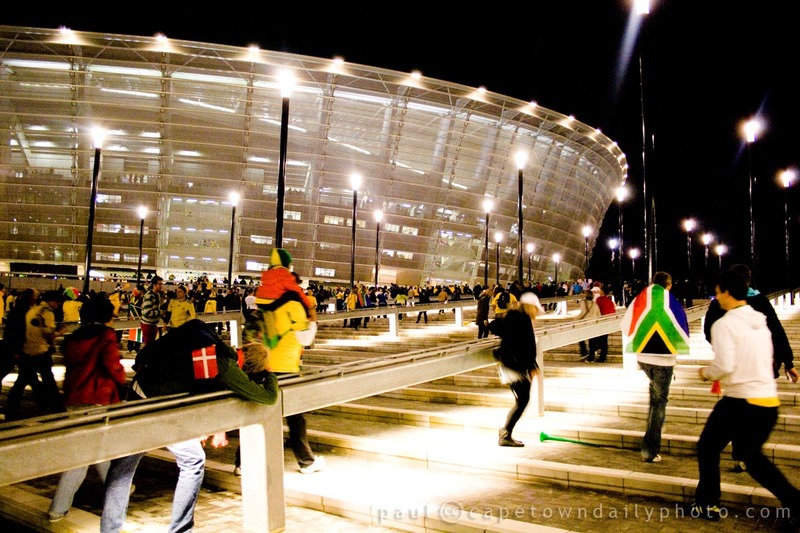 The glass allows light in, makes the stadium feel more spacious, and keeps those in the stands dry in the event of rain. Players on the other hand don't have it quite as comfortable and most certainly won't benefit too much from the covering! Posted in General and tagged 2010 world cup, sport on Friday, 9 July, 2010 by Paul. 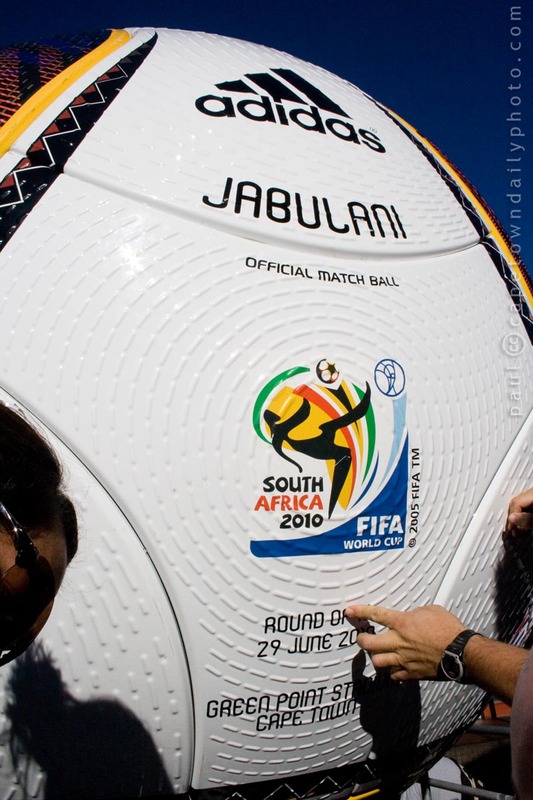 Jabulani is the name that was given to the official ball of the 2010 FIFA World Cup. 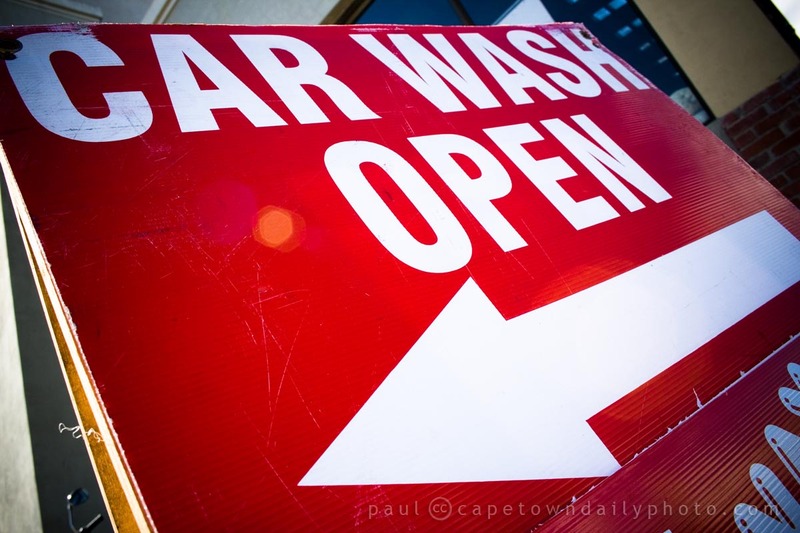 As I indicated in the title of this post, the word jabulani means "to celebrate" in one of South Africa's most widely spoken native languages, Zulu. 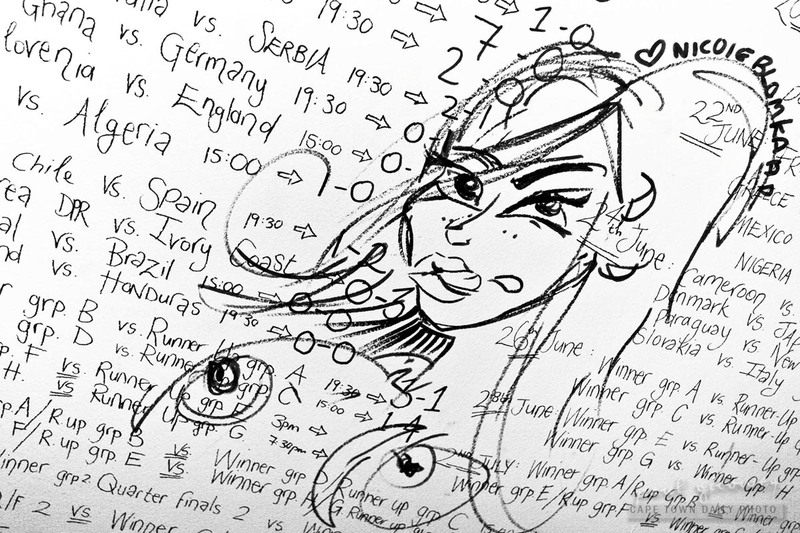 Posted in General and tagged 2010 world cup on Thursday, 8 July, 2010 by Paul. 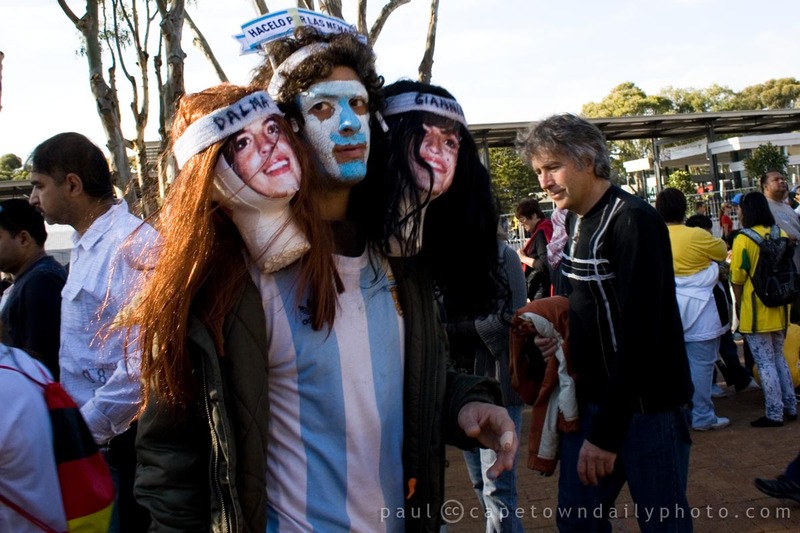 Uruguay must have received very little love from South Africa during the World Cup after what many deemed to be extremely dubious football tactics and practices. 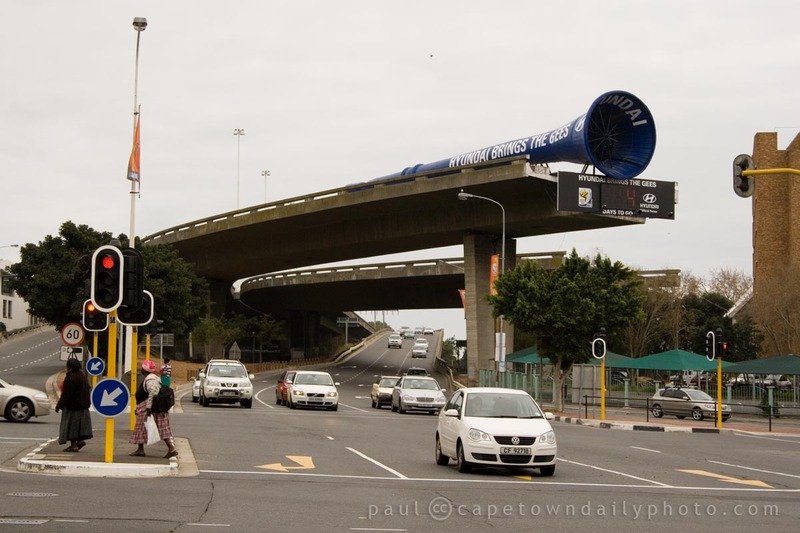 Fortunately these things blow over fast and South African's in general don't hold grudges for very long at all. 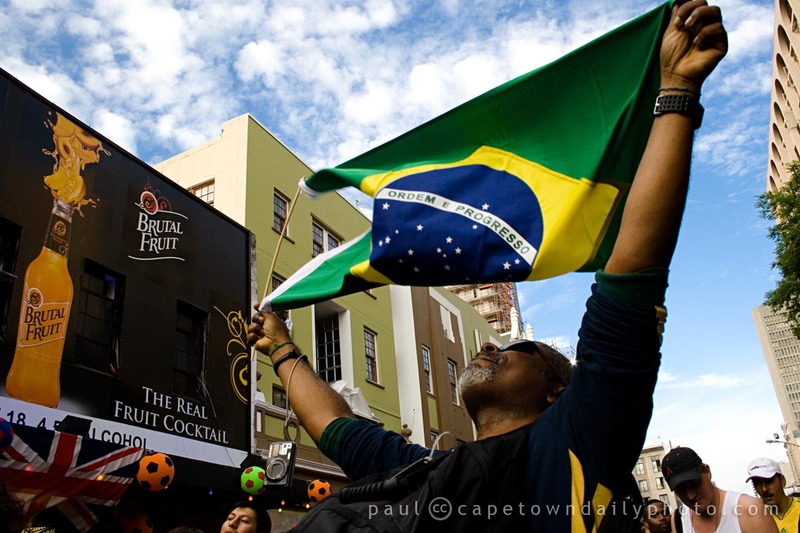 By the end of the World Cup we'd forgiven them and moved on to celebrating The Beautiful Game. 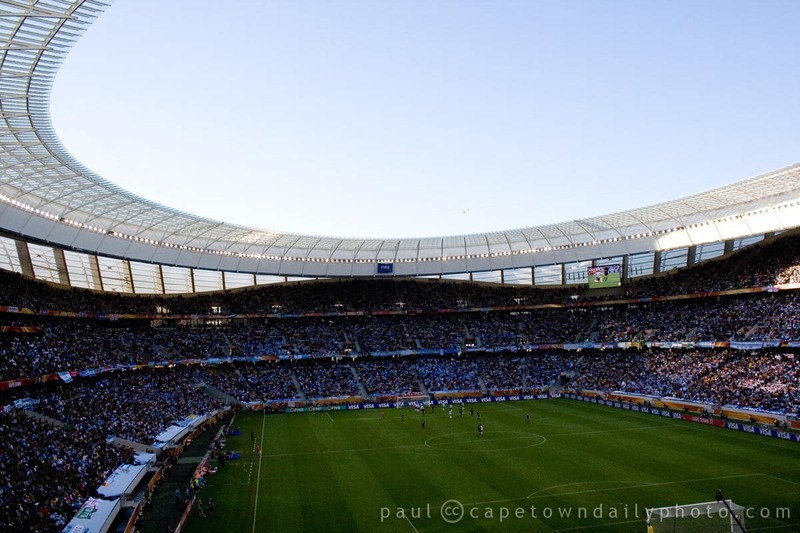 Posted in General and tagged 2010 world cup, blue, people on Wednesday, 7 July, 2010 by Paul. 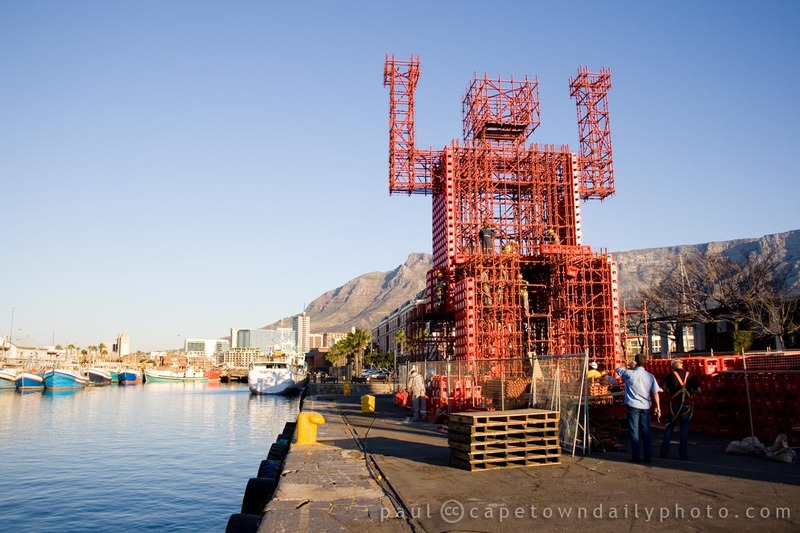 I watched for a while as a few workmen constructed this Coca-Cola robot at the V&A Waterfront. They've used red scaffolding and Coca-Cola crates to build the figure. I'm not sure what they plan to do with it, but it's clearly part of their marketing campaign around the World Cup football. The company has put such a huge marketing drive behind the football that I'm sure you've seen it, but on the off chance that you haven't, here's a short animated television ad that I think somehow must tie in with the robot. Posted in General and tagged 2010 world cup, v&a waterfront on Saturday, 26 June, 2010 by Paul. Tickets in hand, we arrived at the England vs Algeria game about 10 minutes after it had started. The sound, as we approached the stadium, was unlike anything we'd ever heard before. England supporters were there in force, cheering and singing for their team. As we got closer to the stadium we could see white flags with red crosses hanging from the pavilions - it reminded me of a scene from a gladiator contest in medieval England. As we entered, amidst the roar of the crowd, I almost expected to see shining knights riding white horses! Unfortunately for England, all the shouting, blowing of vuvuzelas, and singing wasn't enough. The "mighty" England team suffered a 0-0 draw against Algeria, a team ranked far lower than them. The mood after the match was a pretty sombre one and even though we decided to support Algeria in this match we felt genuinely sorry for the thousands of supporters who had high hopes of a spectacular win. Match results aside, as we walked to meet friends at a local restaurant we stopped to take this photo from the edge of the lake. 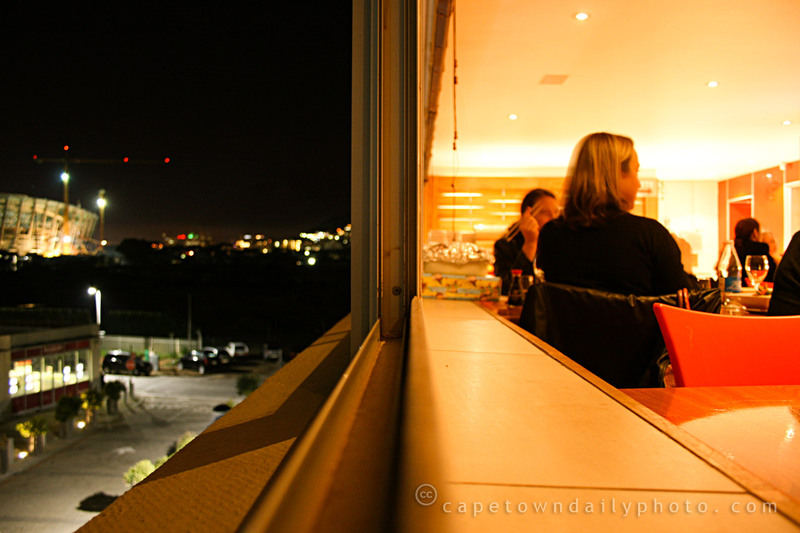 It really was the most beautiful of evenings - the air was warm and there was no wind to speak of. 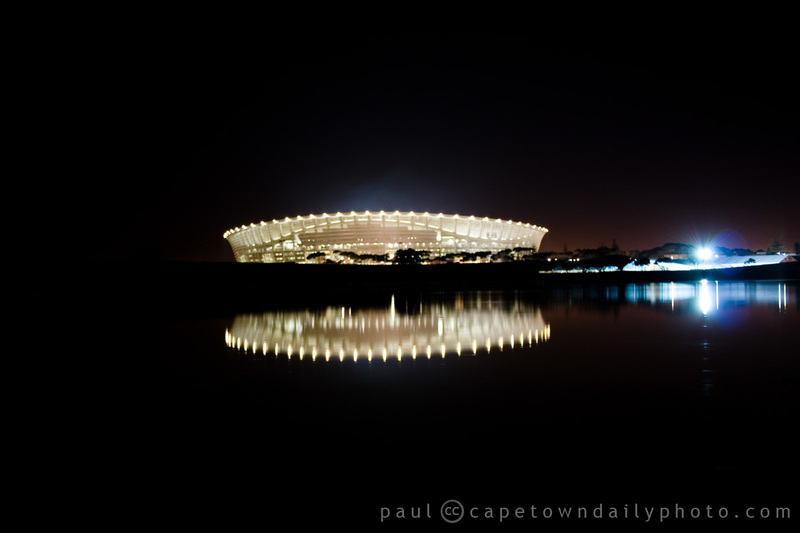 Isn't this just the most grandest stadium? Posted in General and tagged 2010 world cup on Saturday, 19 June, 2010 by Paul. Posted in General and tagged 2010 world cup, people on Monday, 14 June, 2010 by Paul. 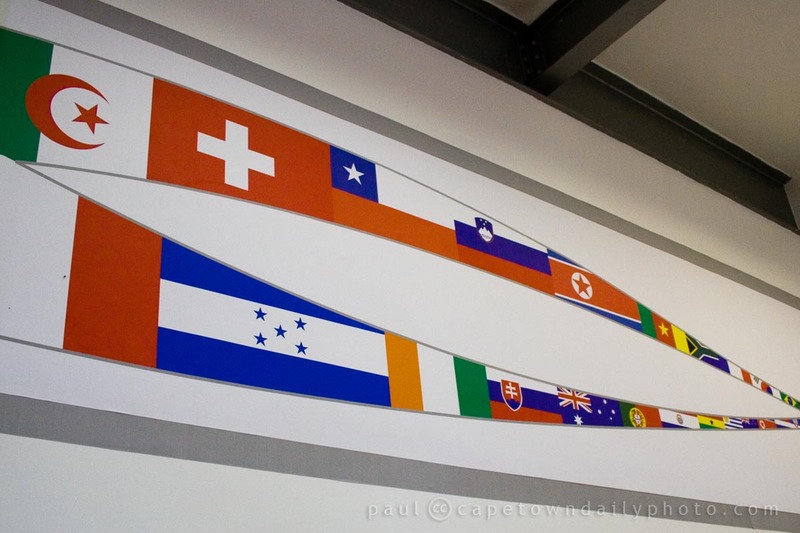 Even my corporate employer has caught the World Cup football spirit. Elevator doors in this photo and on each floor in our building now feature silhouetted football players with a stadium full of fans in the background. 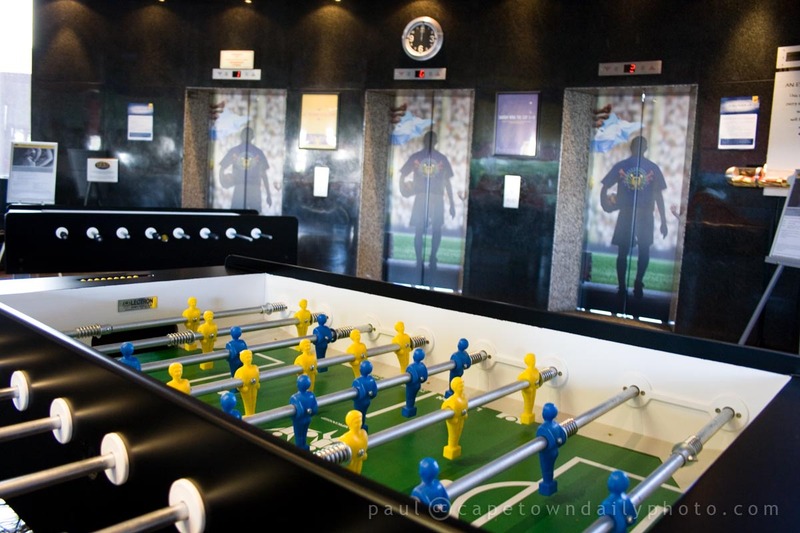 The glass interior has been covered with photos of crowds in a stadium, and foosball tables have been offered as prizes to be won by a couple of lucky employees. 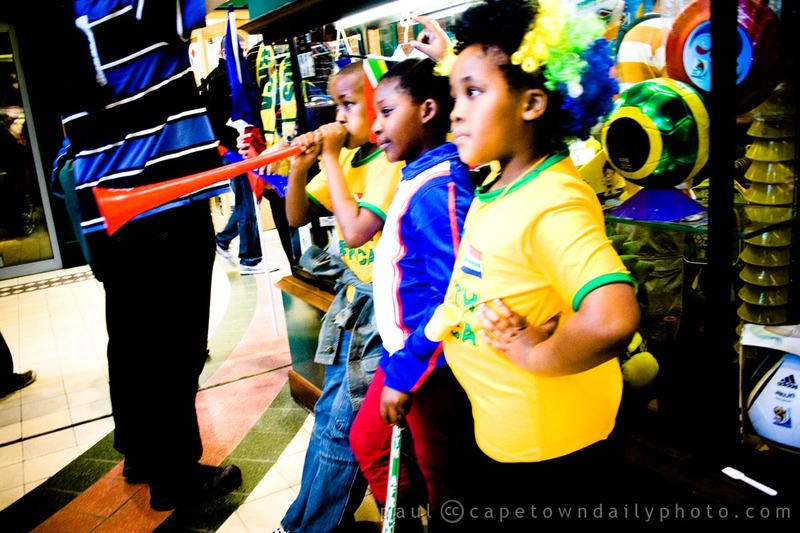 People all over our office are wearing their yellow Bafana Bafana tops, and casual corridor conversations inevitably include talk about some aspect of a match, the chance of one team winning over another, how well a particular team played, what games people have tickets to watch, and how best to get to and from the stadium. If you know where I work and have an interest in the company, not to worry, you don't have to be alarmed. Real work is continuing at a breakneck speed - and in fact some of my colleagues are in the office as I write, at 10pm, developing software, fixing bugs and testing applications. Respect, guys, respect! Posted in General and tagged 2010 world cup on Sunday, 13 June, 2010 by Paul. 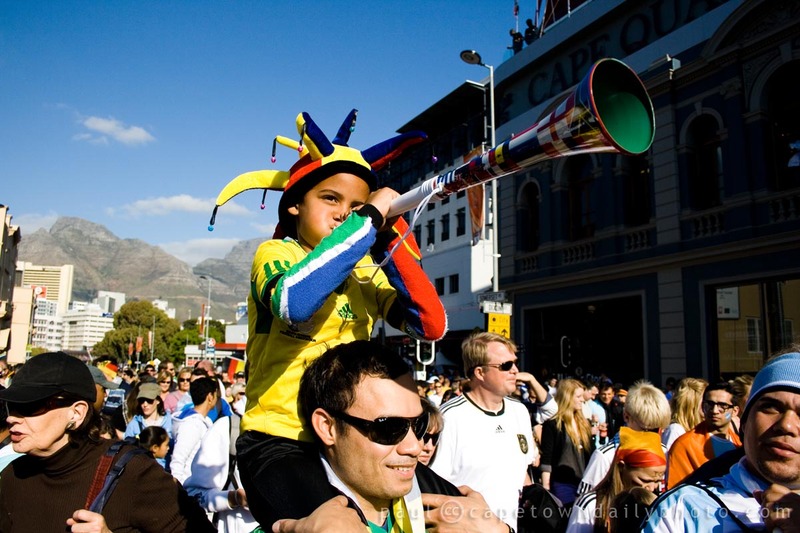 "Ke nako" is a Sotho phrase that forms part of the official 2010 Football World Cup slogan, "Ke Nako. Celebrate Africa's Humanity.". Basically, the phrase means "it's time", and refers to the fact that it's time for Africa to be in the world's spotlight. It's time for Africa to host the Word Cup of a sport that's hugely important to millions of Africans. 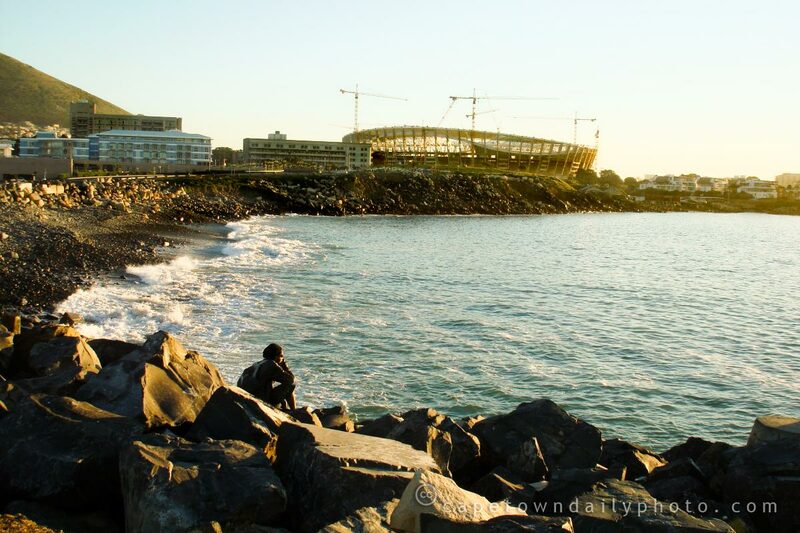 It's time for Africa to welcome the world to her shores. 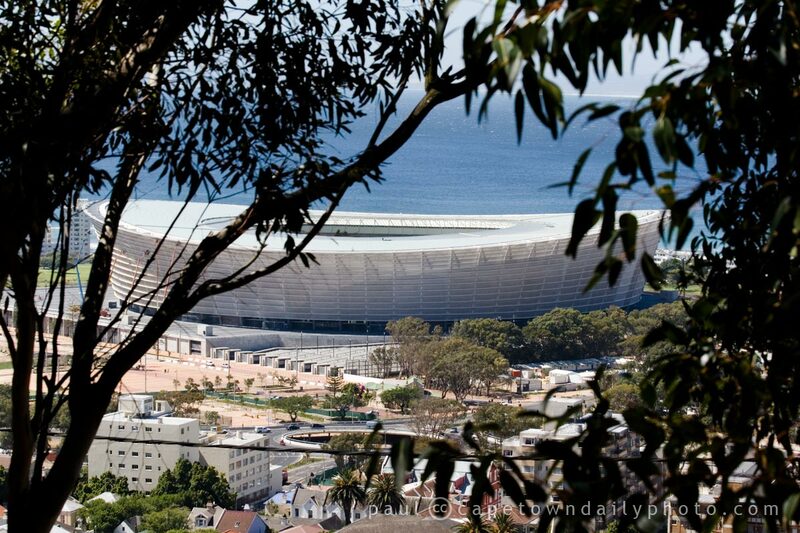 And it's time for the world to recognise that Africa can be the capable host of a world-class event. Over the past few weeks, and increasingly over the past few days, we've seen people wearing our team's colours and cars driving with flags flying on their bonnets or roofs. 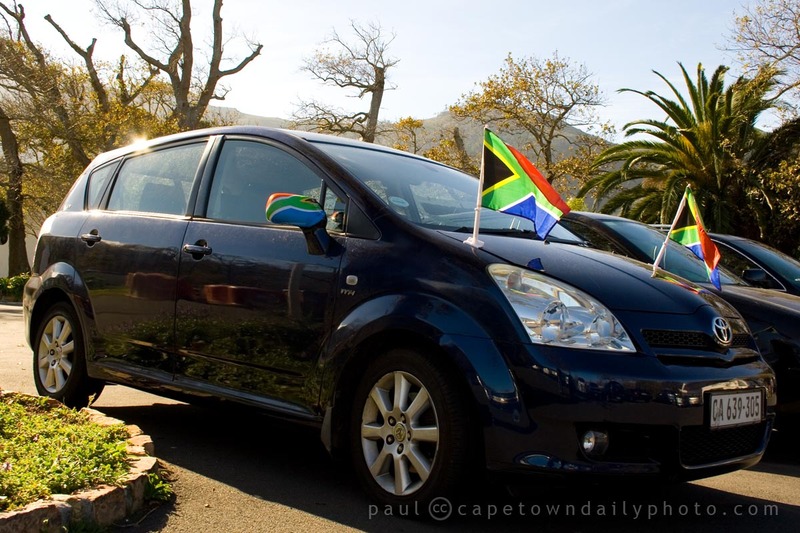 We even have flags covering our cars' side mirrors! 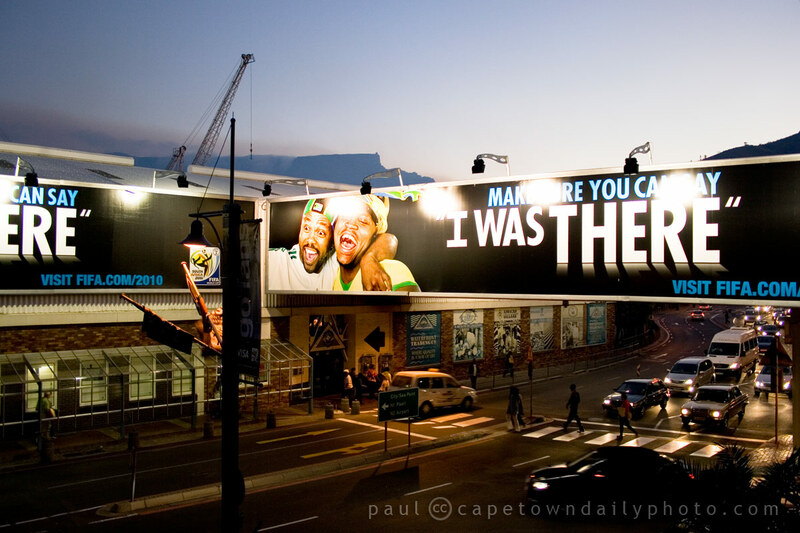 It seems like in the last week the vibe has escalated and our sleepy city has woken up and realised that it's time. Ke nako! Posted in General and tagged 2010 world cup on Sunday, 6 June, 2010 by Paul. 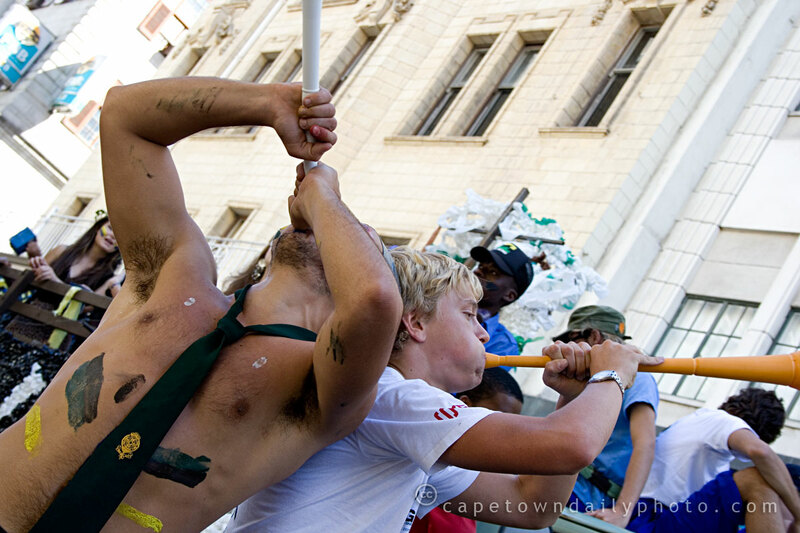 For South Africa, 1 January 2010 in some way marks the start of a new era. 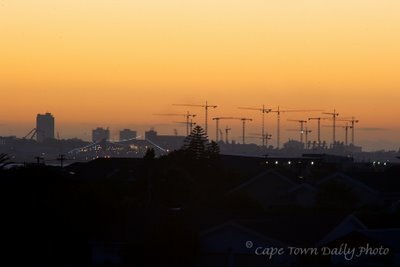 As I walked through the Waterfront I wasn't sure whether or not it was reality or my own thoughts that caused me to think that something felt different in the air, in the vibe. 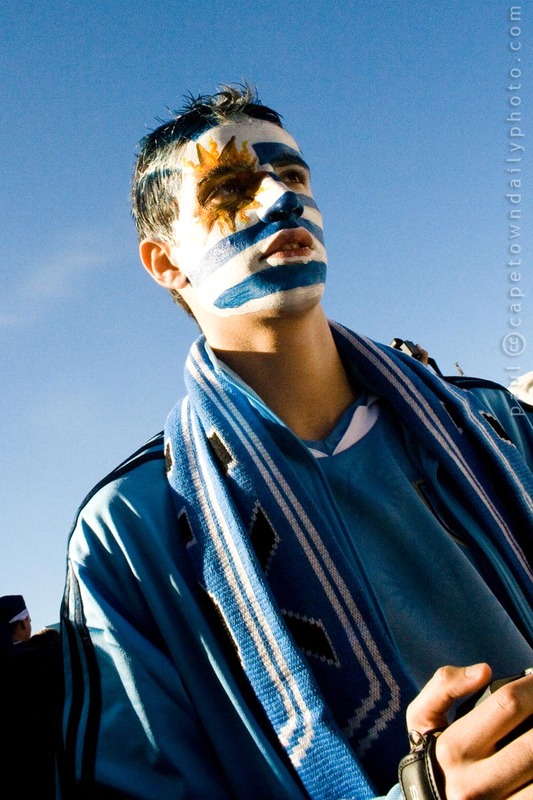 Football is a huge sport worldwide, and the country hosting the event in a sense has a massive captive audience. Tourism is a big industry in our country. Increasing tourism in the long-term leads to more jobs for people who currently don't have work. 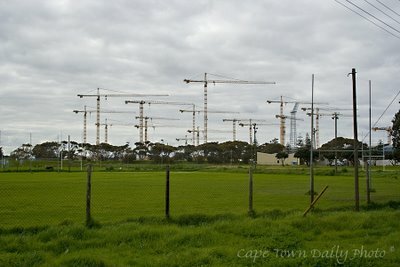 The vast majority of our population is black, and during the battle with apartheid, football was the one outlet that they had. From what I've read, it was a place to have fun and (in a way) temporarily forget about their oppression. 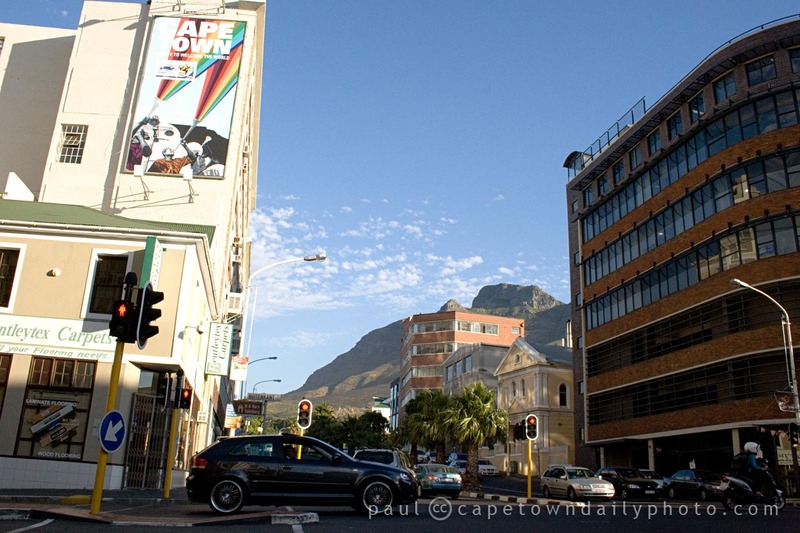 Although apartheid itself is a thing of the past, the legacy it left still continues to affect our society in many ways. And so the excitement and passion of The Beautiful Game continues to be an escape for many from the difficulties of their everyday lives. 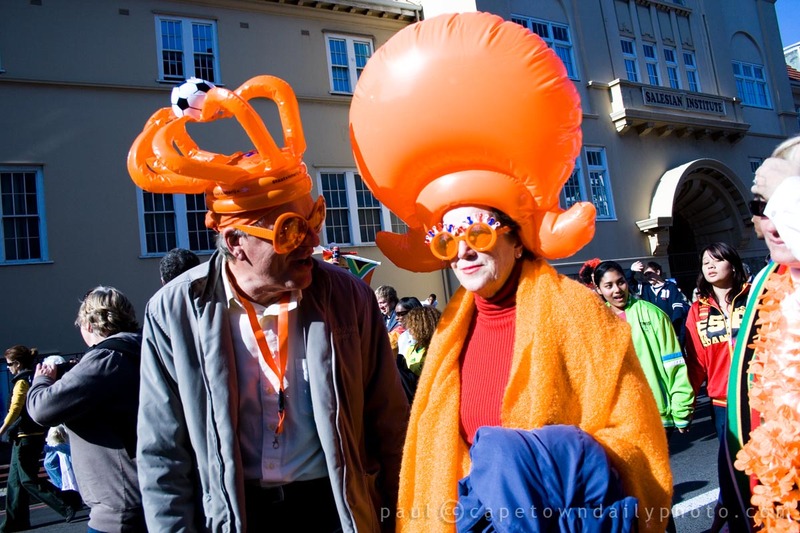 Posted in General and tagged 2010 world cup on Friday, 1 January, 2010 by Paul.